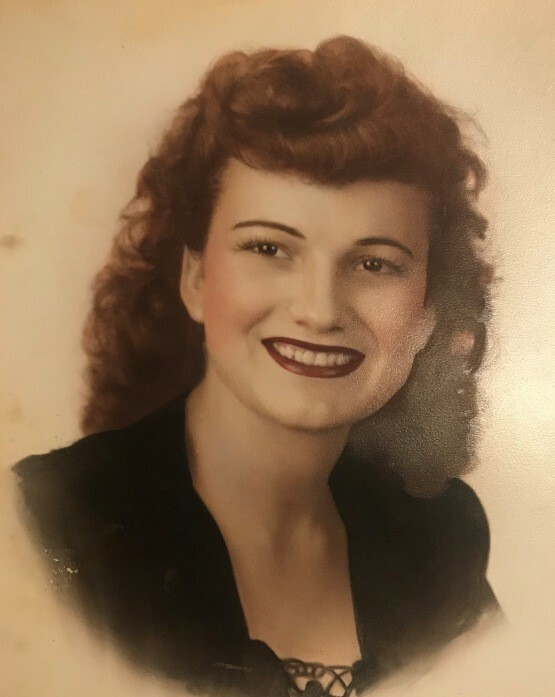 Theresa Mary Mule Bacino passed away on Sunday, September 9, 2018, at the age of 91. Beloved wife of the late Lucas J. Bacino. Mother of Mary Bacino Woodruff (Martin), Barbara Mialaret (David) and the late Nicholas P. Smith (Eileen). Grandmother of Sarah Rose Hinrichs, Mary Katherine Woodruff, Veronica Mialaret Even (Joshua). Cherie Mialaret, Kyle Smith, Kristian Smith and Kara Smith. Great grandmother of Isabella Woodruff and the late Gabriel Hinrichs. Sister of Frances Caviness and the late Peter Mule, Antoinette Martin and Rosemary Larrieu. She is also survived by a host of nieces and nephews.